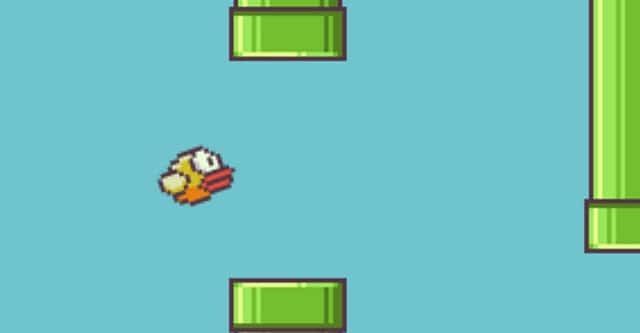 It appears that indie developer behind Flappy Bird can’t handle how much money the game is making. Vietnamese developer and creator of Flappy Bird Dong Nguyen on Saturday announced through Twitter that he will remove Floppy Bird from Google Play and the App Store. 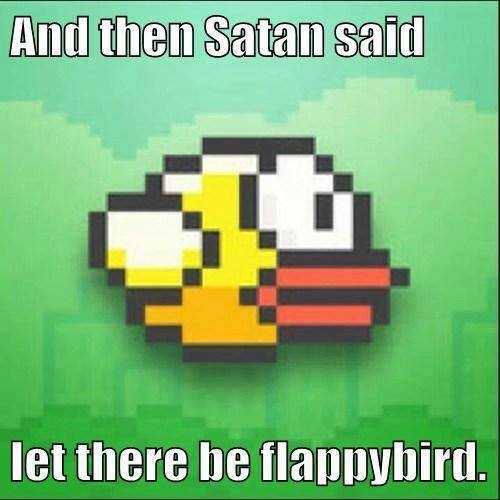 Restating that he will continue to make games, the developer said that he will not sell Flappy Bird to not ask. This unexpected decision from developer Nguyen left many of us wondering if Nintendo have taken action against his studio. The answer appears to be no. Nguyen also stated on Twitter that his decision has nothing to do with legal issues, the reason is that he “cannot keep it anymore.” Is the developer going through depression, or is he suffering from success?